The death of Mac Miller was one of the biggest tragedies of 2018. The rapper died at the age of 26 from an accidental overdose due to a lethal combination of fentanyl and cocaine. Despite his death, the rapper is still making an impact in his community through The Mac Miller Circle Fund. The foundation recently revealed that they're inching towards the $1M mark. TMZ reports that the Mac Miller Circle Fund has raised $700K since the rapper's unexpected death in early September. The foundation has raised $350K in donations alone from the rapper's fans. In addition, another $350K was raised from the "Mac Miller: A Celebration Of Life" tribute concert on October 31st which featured performances from Travis Scott, Chance The Rapper, SZA, Earl Sweatshirt, ScHoolboy Q, Ty Dolla $ign, Vince Staples and more. The Mac Miller Circle Fund was launched during his tribute concert in October. 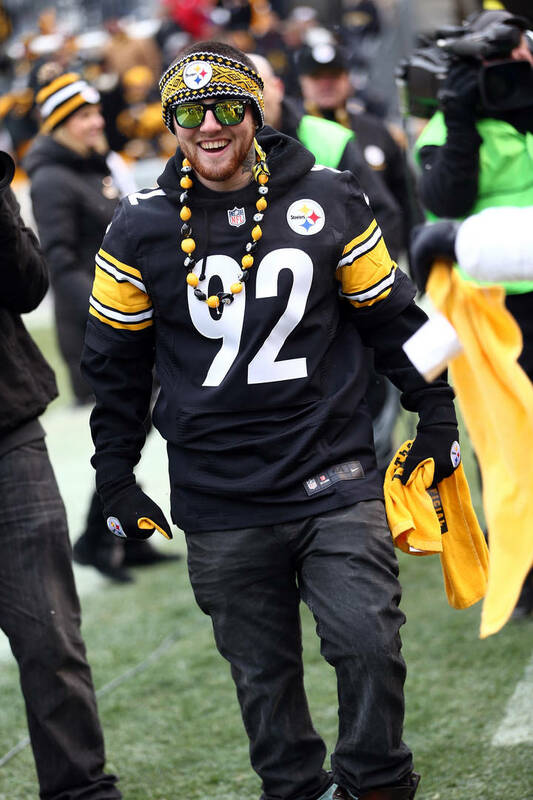 The money they've raised will go towards providing opportunities and programs to underserved youths within Mac Miller's hometown of Pittsburgh, "helping them recognize their full potential through exploration in the arts and community building." In other Mac Miller-related news, the rapper recently received his first-ever Grammy nomination for his album SWIMMING which he dropped a little over a month before his death. The album was nominated for Rap Album Of The Year alongside Cardi B's Invasion Of Privacy, Nipsey Hussle's Victory Lap, Travis Scott's Astroworld, and Pusha T's Daytona.